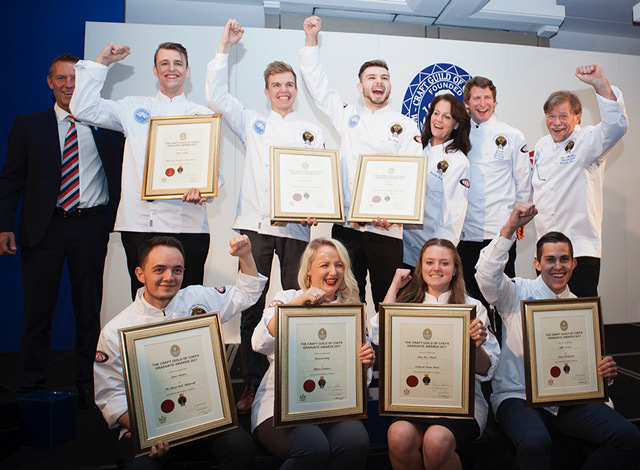 After a nerve-wracking three weeks wait, the Craft Guild of Chefs has announced that seven chefs have made the grade in the 2017 Graduate Awards examination. Robert Tayler, head chef from The Compasses Inn was announced as the Mentor of the Year for his support of finalist, Jessica Deakin. Well done to you all from everyone at Oranka!